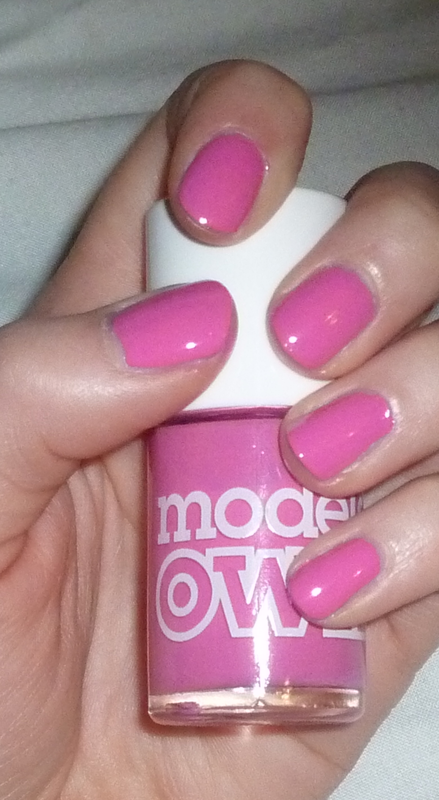 I've never tried Models Own before but I adore this colour. Can you buy these from boots? Never tried this brand of polishes, but this colour is super cute. The finish looks really smooth and shiny as well.